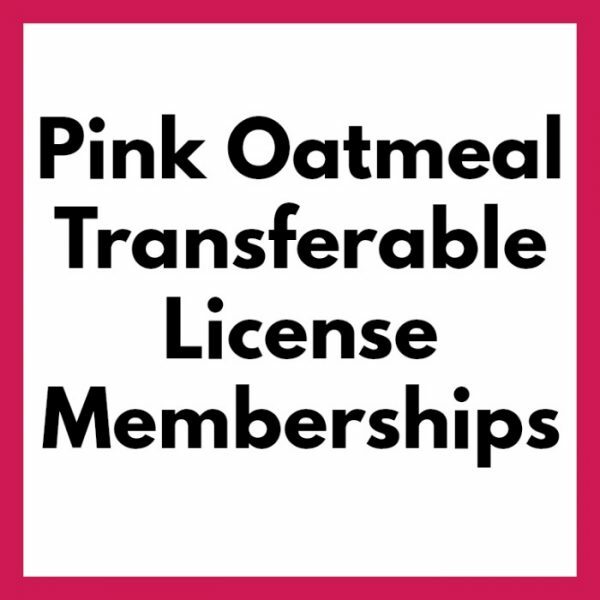 When you purchase a membership with Pink Oatmeal you will gain access to ALL of Pink Oatmeal's downloadable and digital resources. 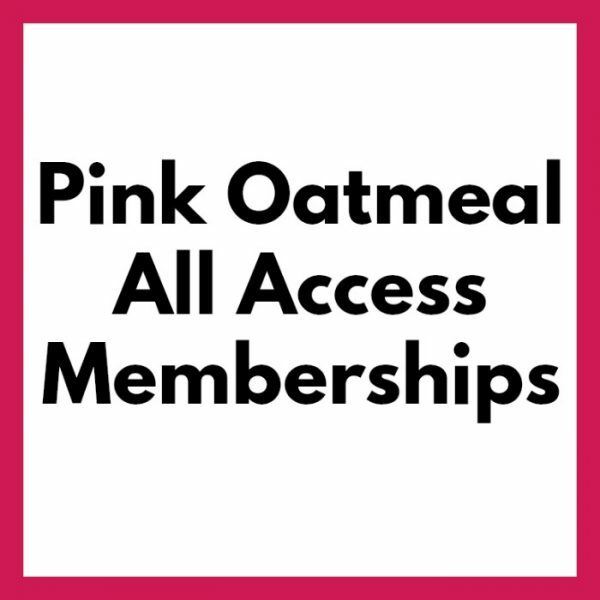 You will also gain access to members only products and all of Pink Oatmeal's videos in one place. 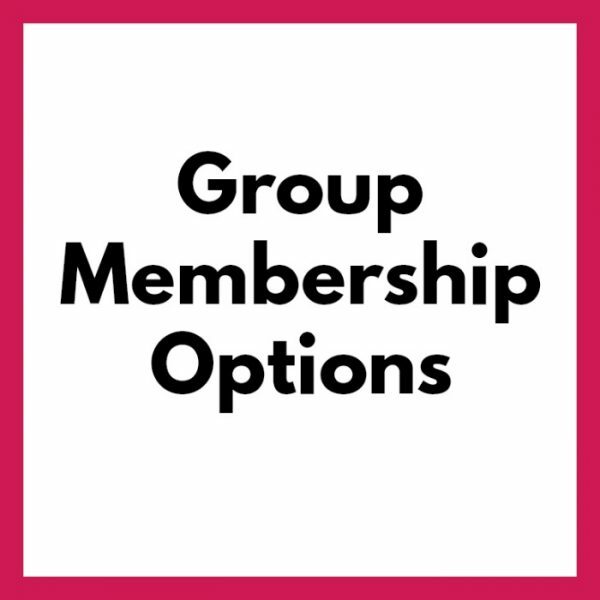 Those who pick the PLUS membership option will also get access to 80+ pages of motor planning lesson plans and calendars with clickable links to videos and products that go with the plans. Get all of the Membership details! Transferable Licenses are available for schools and clinics.